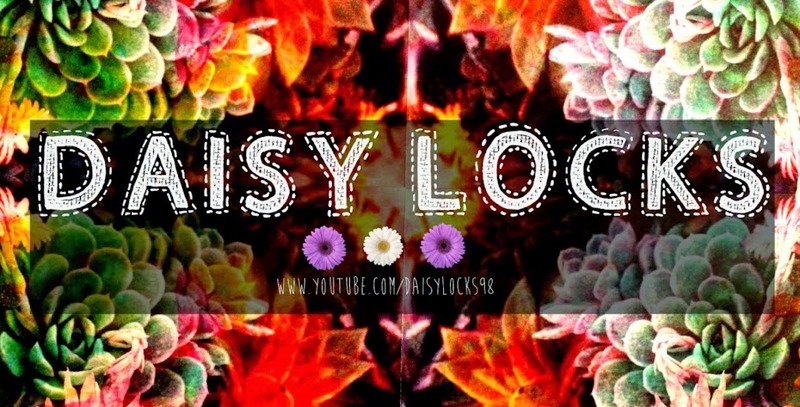 Another cheeky review for you all today! 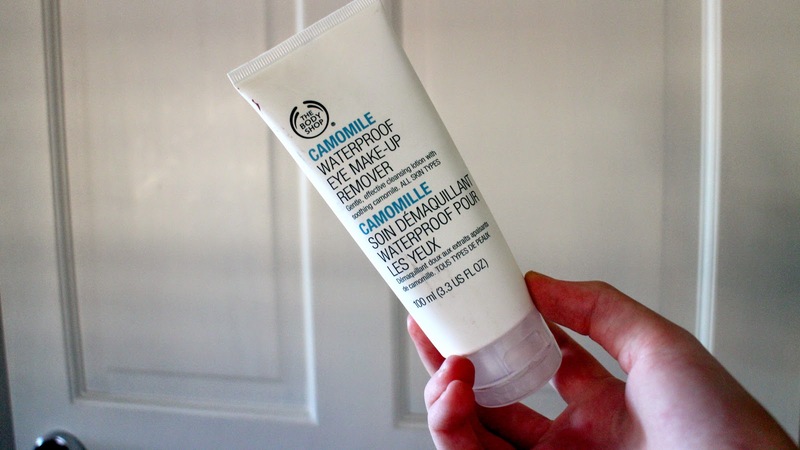 I wear waterproof mascara on a daily basis as I find it works best with my lashes and allows me to get the effect I like best, so when it comes to eye make-up remover I'm going to be picky. 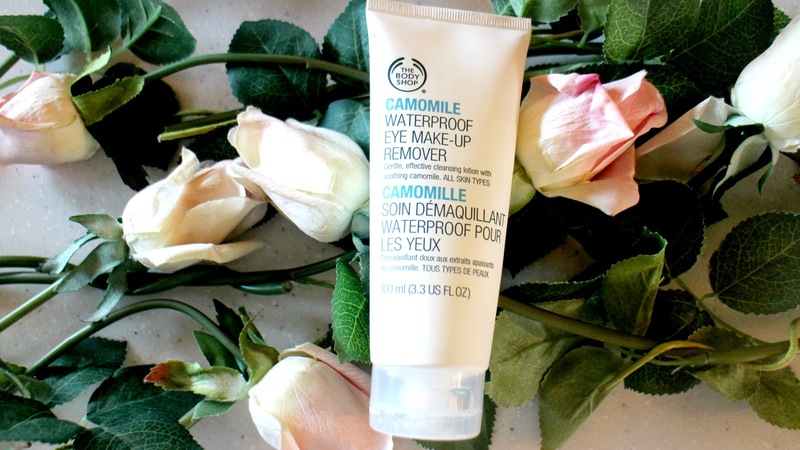 A current favourite of mine is the Camomile waterproof eye makeup remover from The Body Shop. It's very gentle on the delicate areas around your eyes, and rather soothing also. The only problem I have with it is how weak it is in the sense of effectively removing all makeup from your eyes. I must say, in the end I wouldn't use this with my toughest of mascaras, as you need to work with it more to achieve your desired results. It's hard not to rub at your eyes when using this, but you do eventually get there with a bit of patience and time. 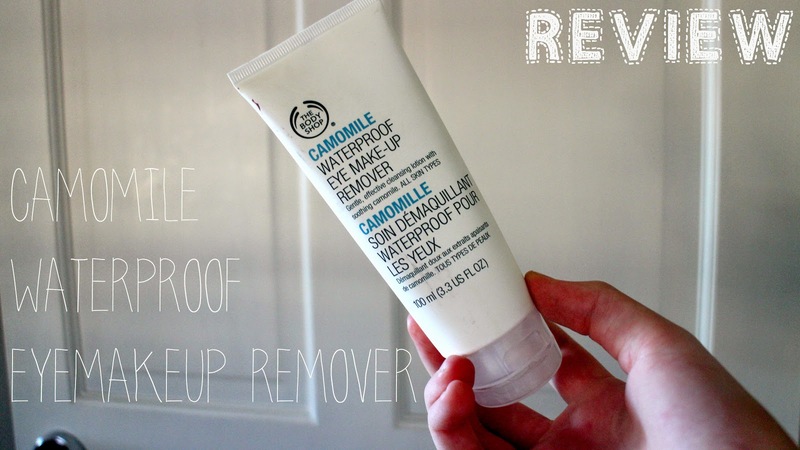 I would recommend this product to those who have troubles with irritation from other makeup removers. This makeup remover actually belongs to my mum, and she's someone who has very delicate skin, especially around her eyes, and she doesn't or hasn't used anything else. Let me hear your thoughts on this product down in the comments below!